How to Get Spotify's 50% Student Discount? Spotify is one of the most popular streaming music providers around and they also happen to be one of the few that offer a student discount. If you’re currently a student in an eligible country, you can pay just $4.99 per month for Premium access (50% discount from their normal Spotify Premium plan), which is pretty incredible for unlimited music streaming. America, Austria, Australia, Belgium, Brazil, Canada, Chile, Colombia, Czech Republic, Denmark, Ecuador, England, Estonia, Finland, France, Germany, Greece, Hong Kong China, Hungary, Indonesia, Ireland, Italy, Japan, Lithuania, Latvia, Mexico, Netherlands, New Zealand, Philippines, Portugal, Singapore, Spain, Switzerland, Turkey. 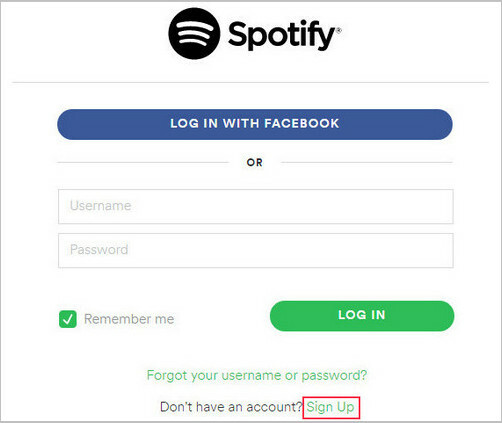 To sign up, you'll need to firstly apply for the discount through http://www.spotify.com/student. Now, Spotify uses SheerID to verify your student’s eligibility status—but you can manually upload documents such as your student ID card if the automatic verification fails. 2) Just scroll down till you see "Student Discount" on your screen. Click ‘Learn More’ next to it. 3) Click on ‘Get Premium‘ at the top of your screen. 4) You will head to the ‘Sign Up/ Sign in‘ page. Click on ‘Sign Up’ just beside the ‘Don’t Have an Account’ tab. Next, the Sign up Option will come up, and you will enter your details or use Facebook to sign in. 5) Then signing up with your university email address (it must be ‘.edu’ Email address.) which allow you a student discount. 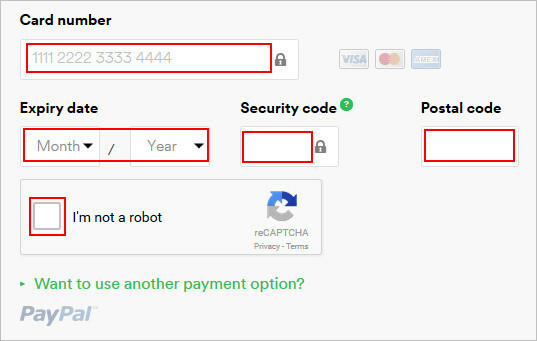 6) Next, you will need to fill your credit card details. Pay the required fee, which now is going to be $4.99 for you instead of standard $9.99 per month for the premium Spotify service. Click on the ‘Start Premium’ option, and you will be on Spotify for students’ discount! You're all set up with Spotify Premium at half price! Enjoy your music as you study! Tip 1: If you want to cancel Spotify Premium and go back to using the free version of Spotify, our tutorial about "How to Cancel Your Spotify Subscription" has instructions for doing that. You won’t be able to get a refund for the months of Premium you’ve already paid for before learning about the discount. Your account will remain the same (saved music, playlists, followers, etc.). Only your subscription rate will change. The discount is valid for 12 months at a time-- you can renew it 3 more times before you're paying full price. In other words, it should cover your entire degree. The student discount can’t be used in conjunction with any other offers. You can’t pay for student discount using a Spotify gift/e-card. If you’re studying abroad, make sure your account’s country settings match the country you’re studying in. If you want to enjoy Spotify music on MP3 player that can't work with Spotify, taking a specific Spotify Music Downloader must be a good way. And Sidify Music Converter for Spotify, the advanced tool will offer the professional features to help you download music/ playlist from Spotify to MP3/ AAC/ FLAC/ WAV for transferring to your MP3 player. 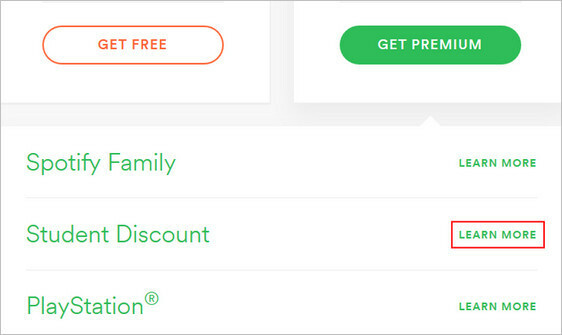 Tip 2: If you are currently a student looking to purchase a Sidify license to download Spotify music to MP3 or other plain format, you can contact Sidify Support Team via support@sidify.com to get a special student discount from Sidify.